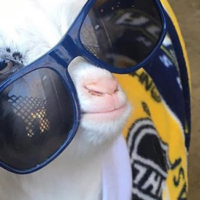 Apr. 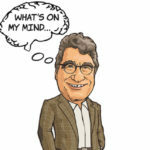 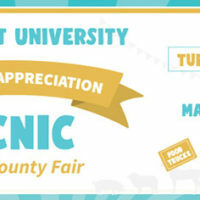 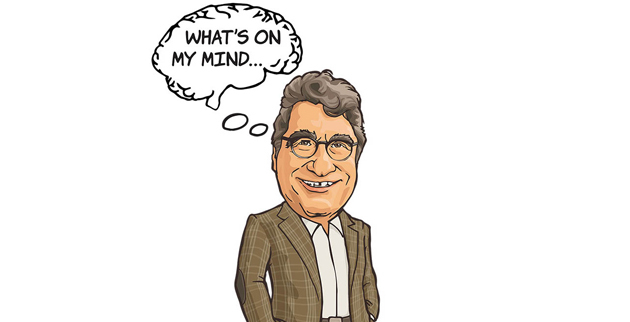 19, 2019—Enjoy food trucks, games, prizes, baking contests, a craft fair, line dancing, a livestock petting zoo and more! 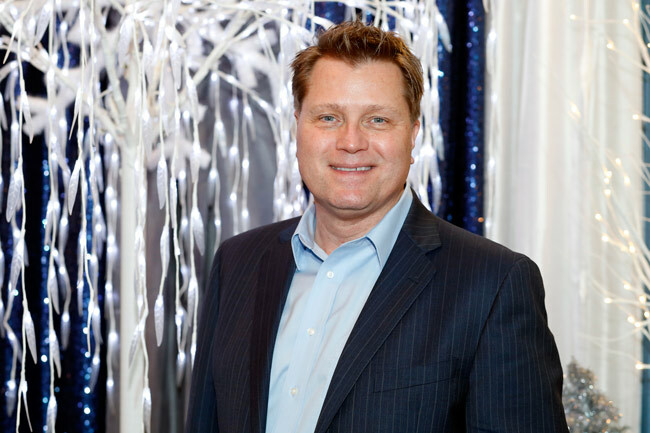 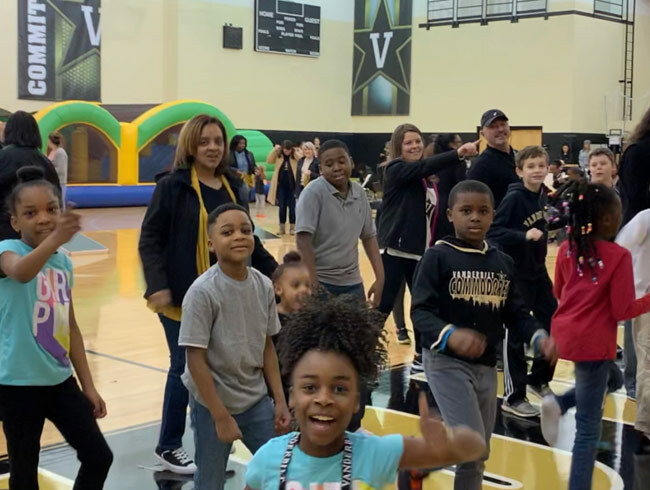 Employee Appreciation events are held throughout the year to express thanks to Vanderbilt employees for playing an integral part in Vanderbilt’s purpose and mission. 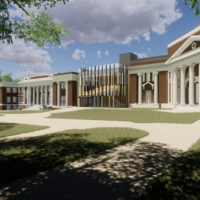 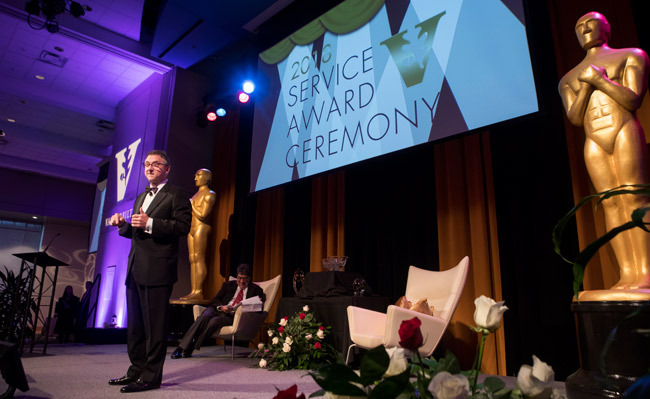 Feb. 22, 2019—Vanderbilt University honored employees who reached significant service milestones in calendar year 2018 and handed out two of its highest awards for staff during the Service Award Ceremony Wednesday at the Student Life Center. 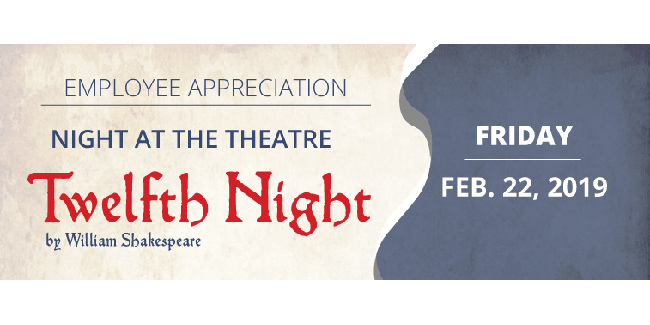 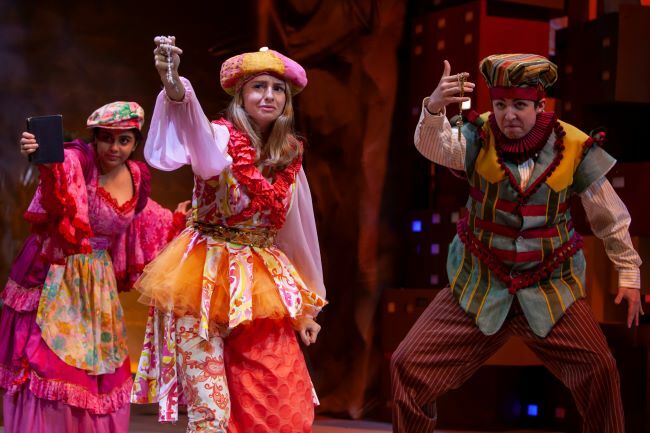 Feb. 13, 2019—Vanderbilt University Theatre opens "Twelfth Night", a Shakespearean comedy with themes of love and loss, gender roles, double identities and more, Feb. 15 at Neely Auditorium. 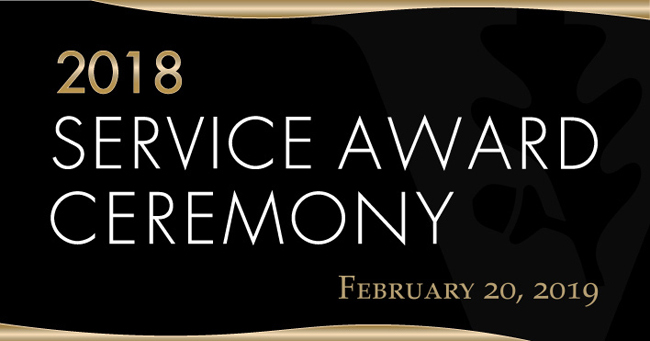 Jan. 14, 2019—The annual Service Award Ceremony is scheduled for Tuesday, Jan. 29, from 3 to 5 p.m. at the Student Life Center. 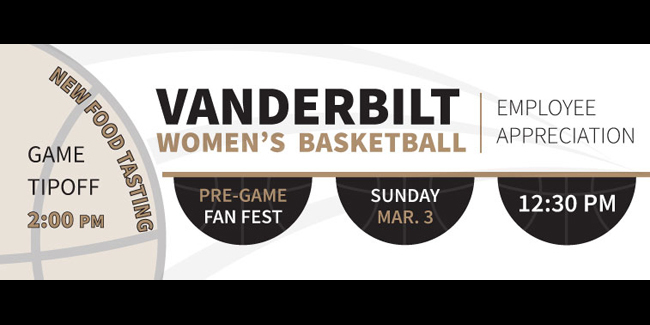 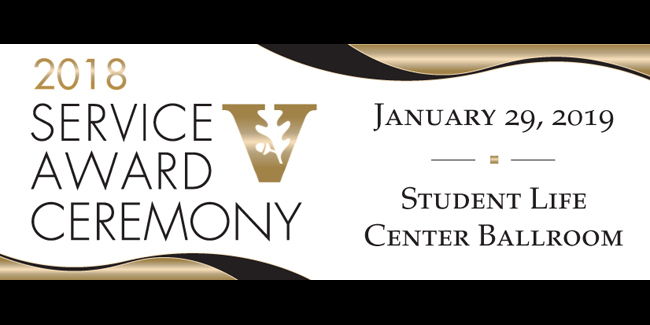 Vanderbilt University staff celebrating 20 years of service in 2018 will be honored, and the prestigious Commodore Award and Diversity Leadership Award will be presented. 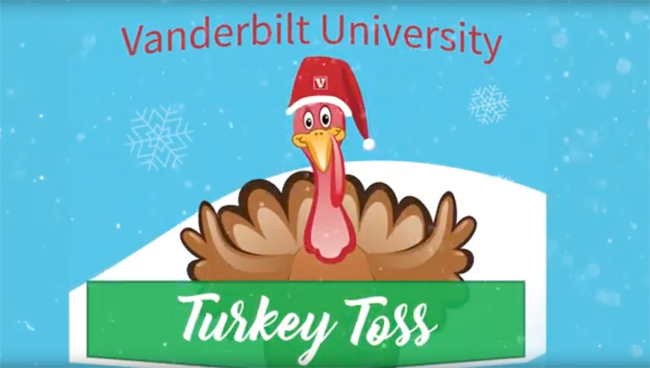 Dec. 17, 2018—Thousands of Vanderbilt faculty and staff members dropped by Langford Auditorium last Friday for the annual “Turkey Toss” Employee Appreciation event.